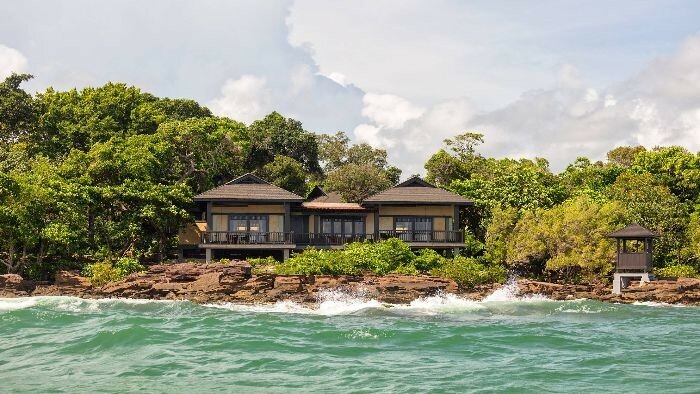 Located in the north of Phu Quoc Island, about 20 km from Duong Dong town, Nam Nghi Phu Quoc Island Resort in Mong Tay peninsula is an ideal stop for those who love nature by its ecosystem and pristine beauty of primitive forest here. 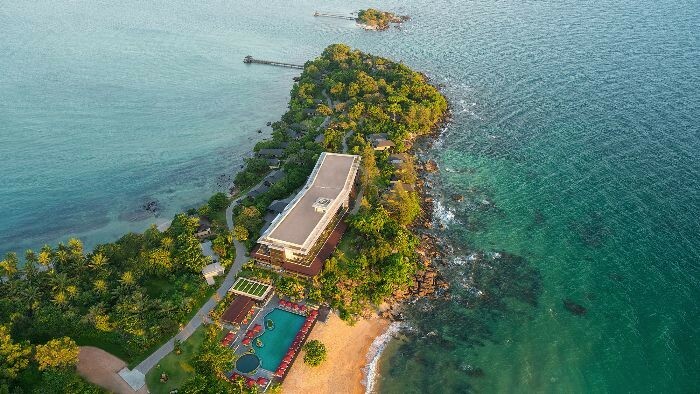 Located about 25 km from Duong Dong town in the north of Phu Quoc Island, Nam Nghi Resort in Mui Mong cape is bestowed by nature with a lot of favor. 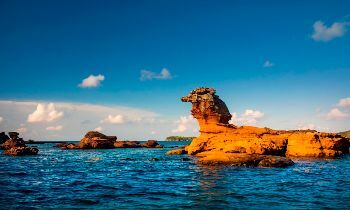 Nam Nghi Phu Quoc Island is a must-see destination for those who love nature and want to experience the feeling of mixing yourself with the sea and the green forest. 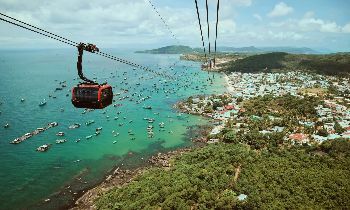 In a small space, Nam Nghi resort converges both primeval forest, craggy rocky mountains, blue sea, and coral ecosystems. With an excellent architecture, Nam Nghi always tries to use the most natural materials from the local in construction. This brings a connection to nature and creates a rustic charm for those who once have experienced. 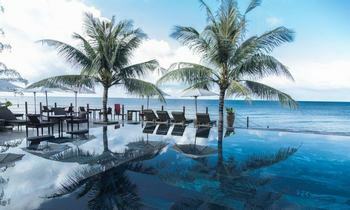 With exquisite elegance, luxurious Nam Nghi oasis is a testament to the wonderful destination in Phu Quoc which is recognized worldwide. 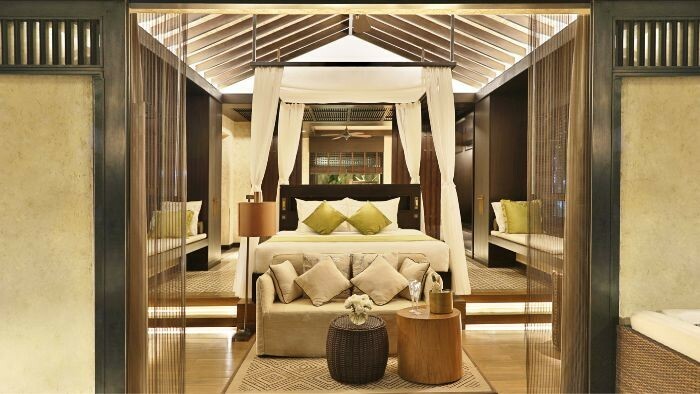 Nam Nghi Phu Quoc Island Resort has totally 63 hotel rooms and 39 villas which are all designed with the combination of the smart, sustainable architecture and thoughtful, contemporary Vietnamese décor to provide guests a comfort stay on a sophisticated island oasis. Moreover, high-quality, natural materials and traditional Vietnamese craftsmanship come together to create a spacious private retreat whose modern design elements add an air of luxury to Nam Nghi’s well-appointed property. With spectacular surroundings and sophistication and diversity of Vietnamese and international cuisines served in Nam Nghi, it surely brings special impression for guests. Across four venues, its skilled chefs combine the simplicity of fresh, local ingredients with culinary creativity to build intriguing, original dishes. Together with an elegant ambiance and thoughtful, attentive service, each venue at Nam Nghi strives to create an extraordinary dining experience for guests. From 6:30 to 22:00, guests can enjoy a variety of international and pan-Asian dishes in the sophisticated comfort of Ocean Reflection’s spacious dining area overlooking the water. A buffet breakfast is served with a diverse menu including both traditional Vietnamese and Western dishes that are prepared with the highest quality ingredients. 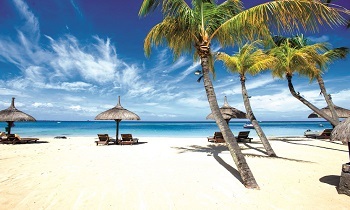 Ocean Reflection’s a la carte menu combines the finest elements of local cuisine which show the ingenuity of its experienced chefs in a diverse array of beautifully presented Asian dishes. At the café, guests can enjoy light beverages as well as heavenly delights from the bakery. The oven at the center of the restaurant also serves delectable fresh pizza, while talented mixologists prepare a range of beverages at the bar. Nestled beneath a towering banyan tree, the Tree House is Nam Nghi’s most intimate dining venue and open from 6:00 to 22:00. With impeccable service and excellent panoramic views of Vung Bau Bay, the exquisite menu of the restaurants in Nam Nghi features a selection of dishes hand-picked by the experienced executive chef, they always emphasize the freshness and subtle balance of flavors found in contemporary Vietnamese and Thai cuisine. The Tree House welcomes guests with advanced bookings for exclusive dinner service to enjoy the totally new and different experience in its refined, ambient venue. Beyond its sophisticated dining venues, Nam Nghi also offers guests the opportunity to create bespoke dining experiences to suit their desires. 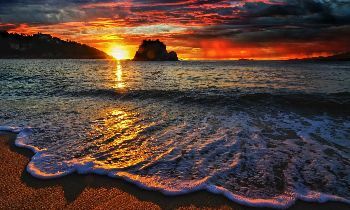 Indulge in a candlelit dinner on the beach, enjoy a drink from one of the resort’s pontoon boats while enjoying the sunset, or take a rest to the comfort of your own private terrace for a memorable meal. The dedicated service staff of Nam Nghi will do the best for creating a seamless, intimate dining experience to you. 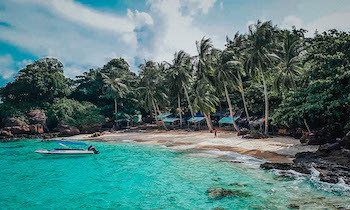 Located on its own island just a stone’s throw from Mong Tay Peninsula, the exclusive Rock Sunset Island Bar provides a luxurious, relaxing space, from here, tourists can take in the romantic surrounding views by the day before it transforms into a vibrant nightlife venue after dark. Guests can enjoy a range of unique and original, handcrafted cocktails in the elegant indoor lounge or on the exterior deck. A signature drink menu showcases the many talents of our skilled mixologists, while a range of tapas-style sharing plates features innovative, contemporary cuisine to pair with your choice of epicurean beverages. 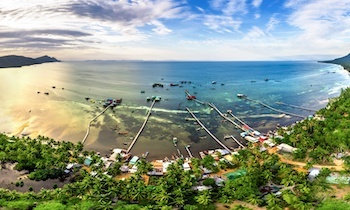 Nam Nghi provides exclusive access to and from Rock Sunset Island Bar via its private pier. Nam Nghi resort is welcoming all visitors to travel in Phu Quoc, so please visiting Nam Nghi resort to receive great deals and comforts with many attractive programs. 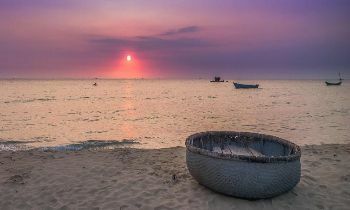 There are many unforgettable memories that the resort is looking forward to giving tourists to Phu Quoc. 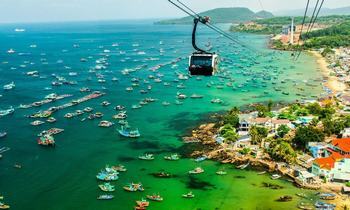 If you need further information about Nam Nghi Phu Quoc Island Resort, don’t hesitate to contact us. Thank you!